MICA's international community of artists, designers, and educators is one of the most important resources we have to offer for our alumni. No matter where life takes you, we can help you stay connected to your MICA family. Our alumni represent an international community of artists, designers, and educators -- the best evidence we have of the value of a MICA education. They’re creative, curious, committed, talented, thoughtful, innovative, engaged and passionate, socially conscious, iconoclastic, purposeful, and successful -- with rich, compelling stories to tell and lives to admire. This is community that you can connect with forever. 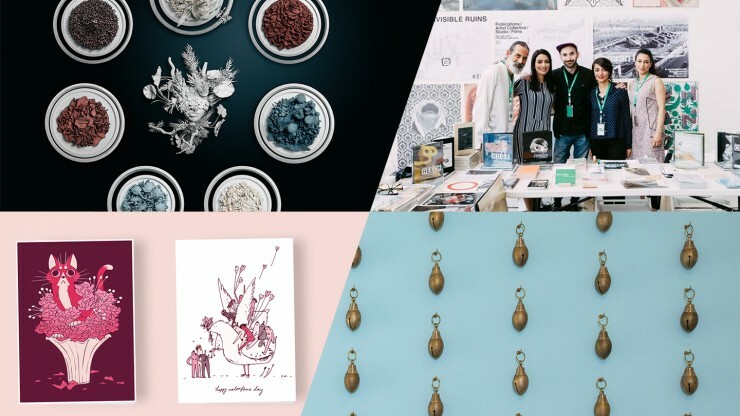 The annual MICA Alumni Grant program provides up to $1,000 toward a MICA alum’s exhibition, community art project, online and/or gaming experience, design project, publication, or other original work in any arts/design discipline. These grants are made possible by the MICA Alumni Association and generous gifts from individual alumni donors. By making a gift to our grant fund, 100% of your donation will go directly to a fellow MICA alumni. 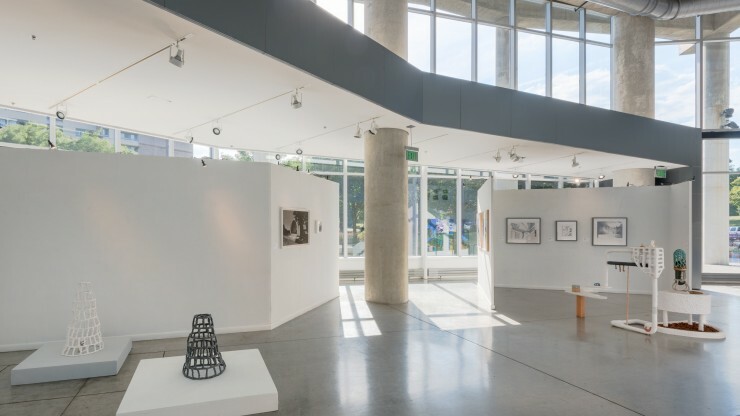 See work from the 2018 Alumni Biennial Exhibition.